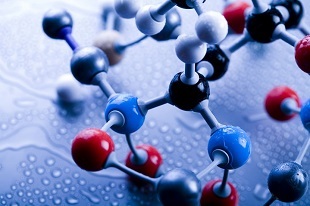 Biochemistry is an integral part of all human and animals health studies. Study with highly qualified and experienced tutors the basis of life while studying in your own home. This online biochemistry course will lead you through the fundamentals of chemistry including atomic structure, the periodic table, molecules, nomenclature, organic chemistry and more before investigating common organic compounds such as carbohydrates, lipids and more. Lessons cover: introduction to biochemistry, lipids, proteins, enzymes, nucleic acids, thermo regulation, carbohydrate metabolism, absorption, acidity, alkalinity, chemical analysis, and industry applications. Some secondary school chemistry will be helpful though it is not essential. Develop simple chemical analysis skills relevant to testing animals. Identify applications and uses for biochemical processes and products.